Moises received his degree in Civil Engineering from Miami Dade College. He also studied Architecture and has an interest in photography, videography, and filmmaking. He is also skilled in AutoCAD drafting. 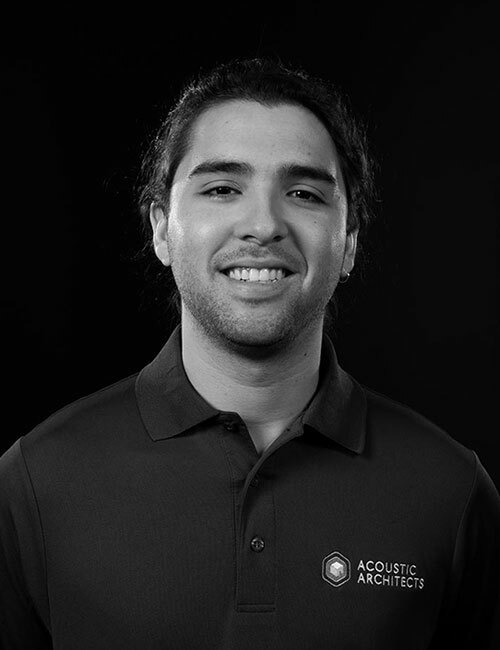 Moises creativity combined with his Lutron QS and RA 2 certifications bring a well-rounded set of skills to Acoustic Architects.